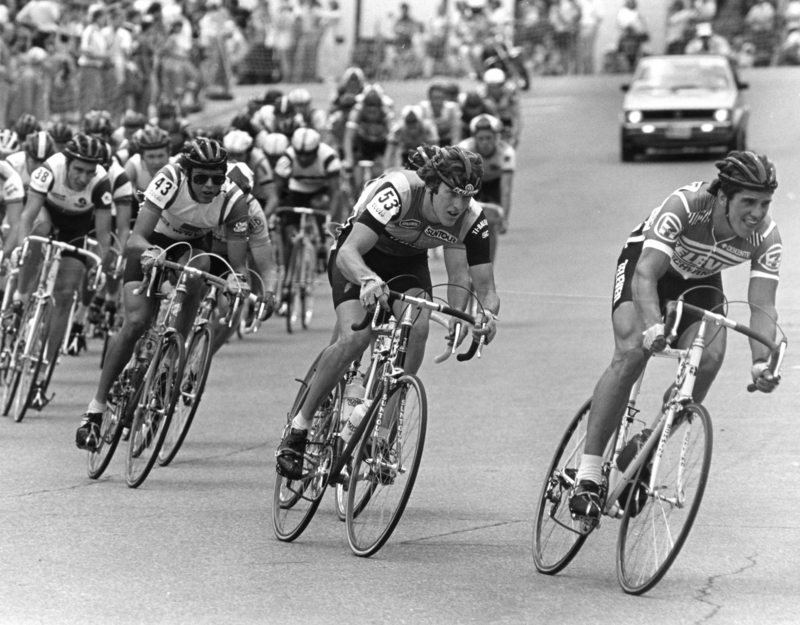 Published April 22, 2011 at 3759 × 2935 in Coors Classic 1981 Photos. Eric Heiden leading me at the Coor’s Classic. Alexi is behind me.